If Ray Charles was one of the most influential people in music education from Stevie Wonder, the social and cultural phenomenon of young people emerged from the old continent and which calls itself The Beatles could not pass unnoticed by the young boy eager to learn and to unleash your inner creativity. This group was formed by four young people from the old continent and get your music to move crowds, create fashion trends and their crazy fans. Frantic guitar rhythms, melodies full of originality and genius sprang from the head of the creative duo formed by Paul McCartney-John Lennon, bringing together the sounds of the existing rock and black music, forming a new formula called pop. 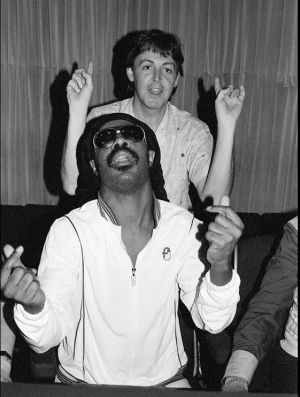 In this way, Stevie Wonder in 1970, when The Beatles were splitting up because of problems with drugs, the influence of Yoko Ono on John Lennon and internal discrepancies of the quartet, including on his album "Signed, Sealed Delivered" a version of the Beatles song entitled "We Can Work It Out", performed in live for Stevie across the years. It is undoubtedly one of the best versions that have been made of the song, which Stevie Wonder gave a "touch funky" and magic that is only in the hands and minds of beings possessing a touch of genius. Songs, and afterwards along the career of Stevie Wonder, have been increasing as part of their repertoire in direct partnerships with the song "Across the Universe" by Billie Joe Armstrong, Bono, Steven Tyler, Brian Wilson, Tim McGraw, Scott Weiland, Alicia Keys, Alison Krauss, Norah Jones and members of Velvet Revolver in 2005 at the Grammy Awards ceremony, whose sales jobs for the tsunami victims. The free spirit of peace and love that emerge through the pores of John Lennon, was a good breeding ground for Stevie Wonder, committed from an early age by a world in harmony. 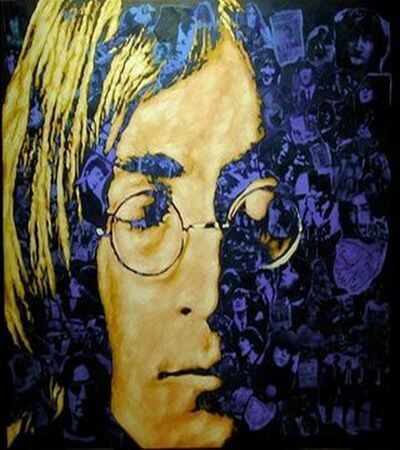 Born on October 9, 1940, John Lennon had not had an easy childhood. His father, a sailor with large periods at sea, his mother was exceeded with drinking and pubs frequented for soldiers, to have a child out of wedlock. After a discussion of your parents raised him to choose which of the 2 left to live. The choice for his mother brought him no happiness, ending at the hands of his aunt Mimi. But in 1957-at Quarry Bank High School- listening to an album of Elvis Presley found his true existential reason, the music. 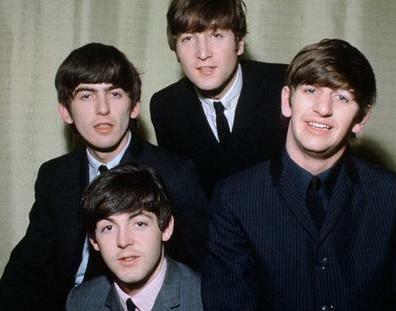 Were successful years with Paul McCartney, George Harrison and Ringo Starr (The Beatles), until gradually fading as the union was gas in the air after falling in love for Yoko Ono, drugs and disagreements in the group. Fruit of his side for peace and against war -as happened in Vietnam- John Lennon gave us one of the most beautiful ballads ever composed a song and all the peace "Imagine". 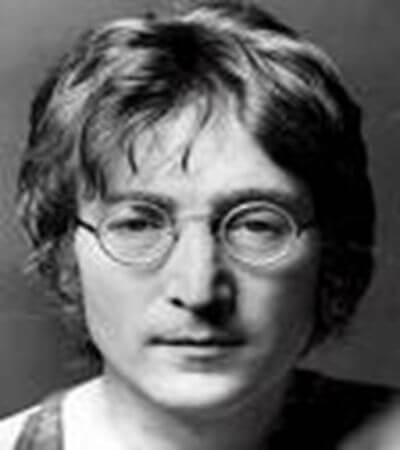 But the December 8, 1980 occurred one of the saddest event in the world of music, the murder of John Lennon by a fan who felt offended after not receiving an autograph from John. Was to light the fragility of life and peace and a necessity more than ever to live in peace and harmony. A peace and harmony from Stevie, Messenger of Peace by the United Nations, has been trying to expand year to year.